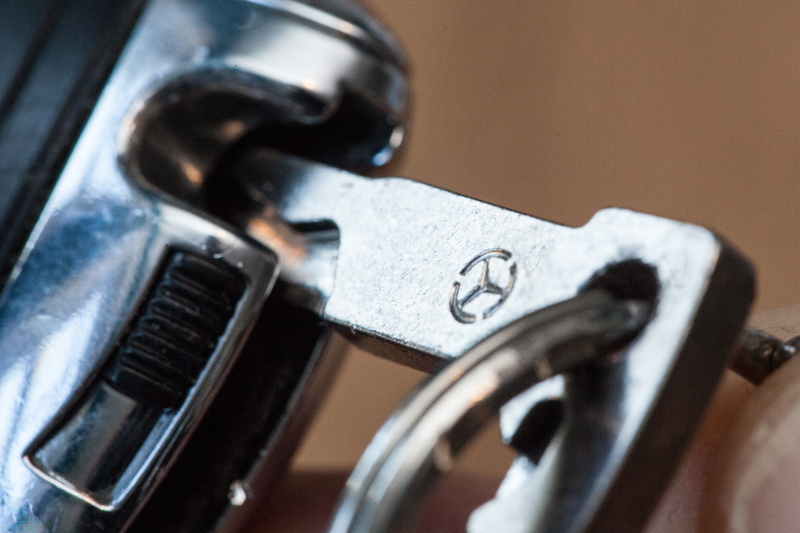 Turn the SmartKey face down so the blank side of the key is facing up. 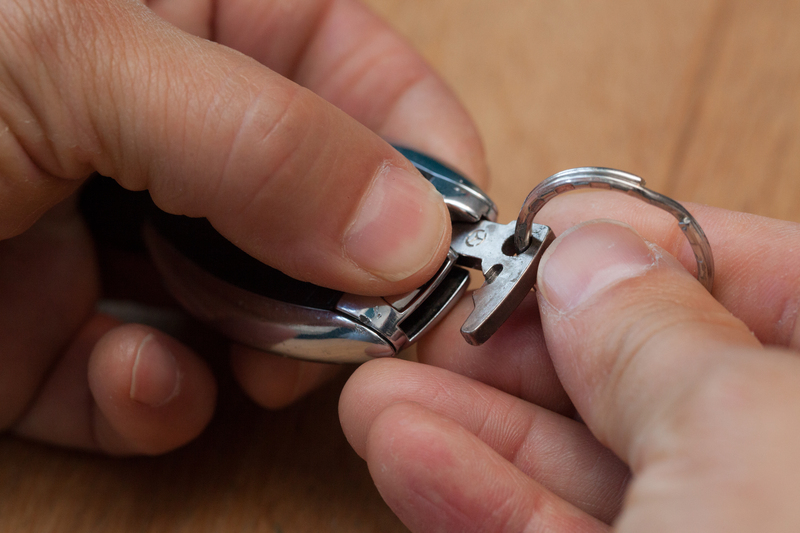 Press down on the plastic backup key tab to unlock the mechanical key. The mechanical key will pop up when it is unlocked. Move the key away from the edge where it is located and toward the opposite edge. Sliding the key will unlock the battery compartment. Pull on the battery compartment to remove it. 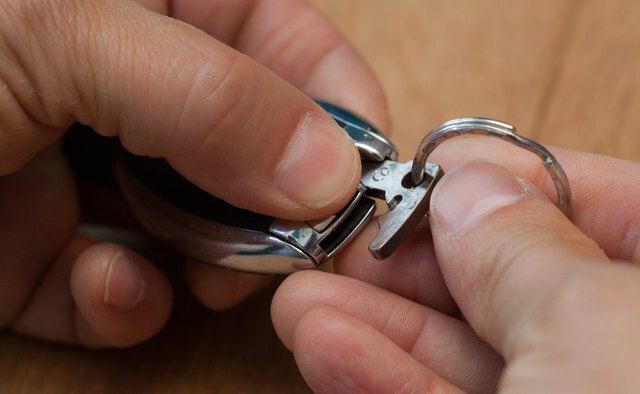 It should easily slide out from the SmartKey. 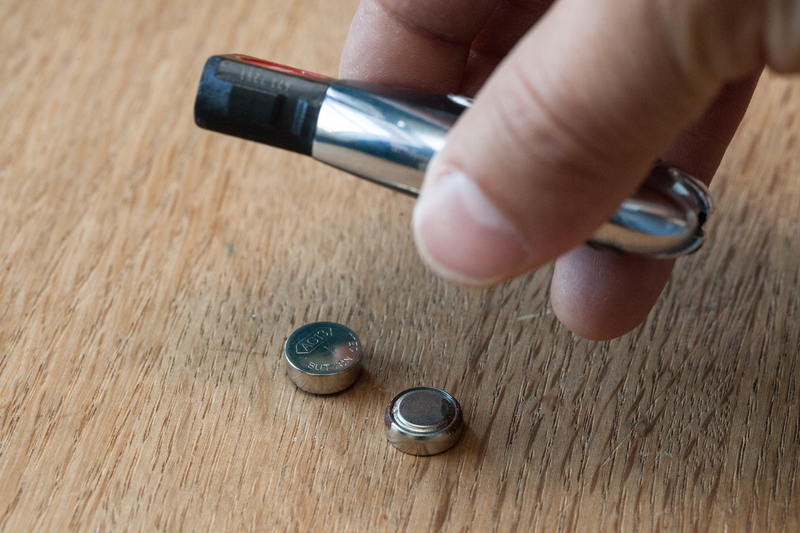 Remove the two batteries from the battery compartment. 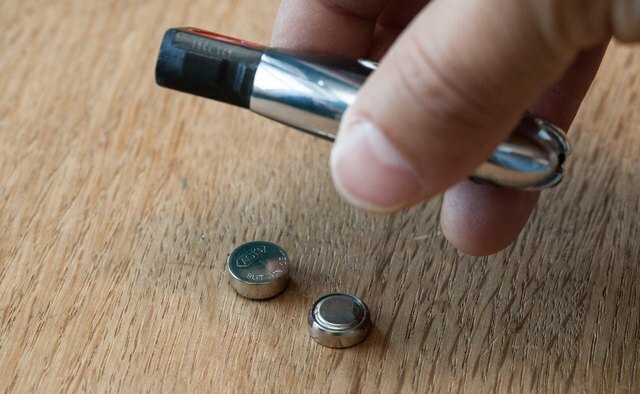 Always replace both batteries at the same time. 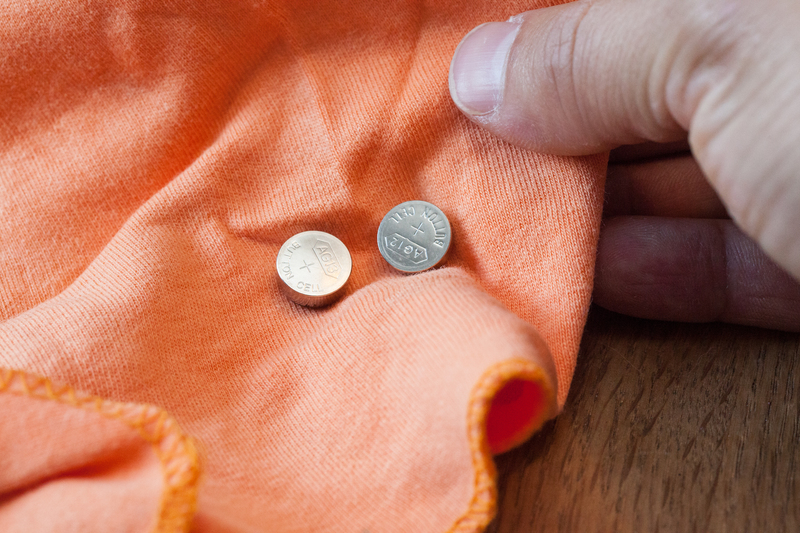 Place the new batteries in a lint-free cloth and use the cloth to insert the new batteries under the contact springs with the plus (+) side facing up. 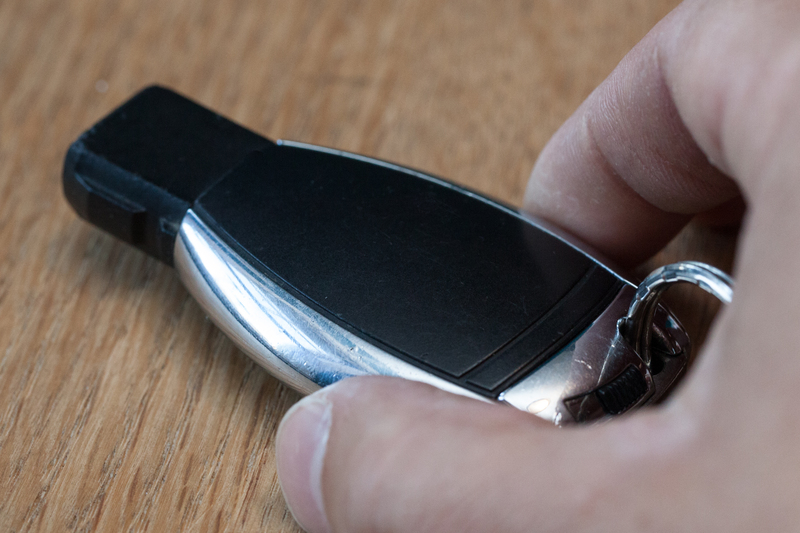 Slide the battery compartment into the SmartKey until it locks, then slide the mechanical key into the SmartKey to close it. 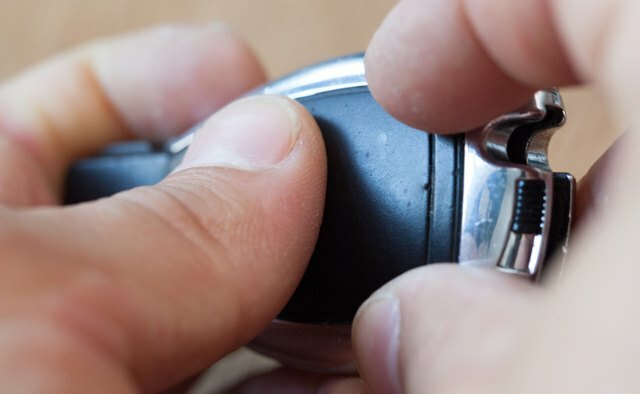 Test the SmartKey by trying to unlock your car door. You can purchase new batteries and recycle your old batteries at a Mercedes dealership.